After 30 years of playing theaters throughout the world, The Laser Spectacular is not only the world’s longest touring laser show, but also the longest touring theater show in history! Each year the show is updated with technical and creative changes that keep the audience coming back for more. 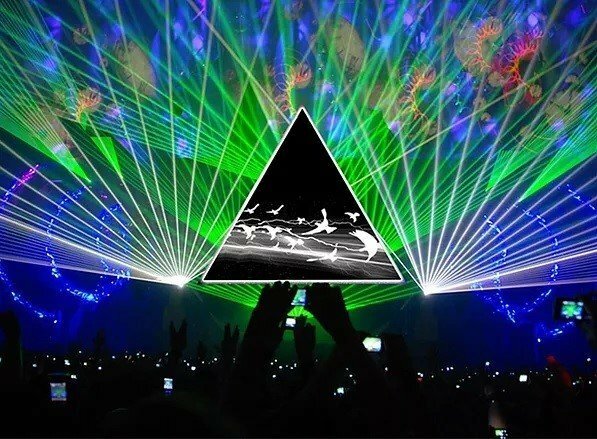 As a rock cultural phenomenon, Paramount’s Laser Spectacular has become a cult classic in multimedia entertainment!